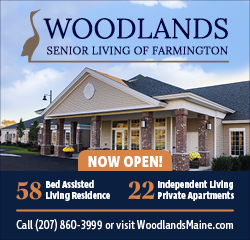 PORTLAND - Lauralyn “Laurie” Wright, 54, a resident of Wilton, passed away Tuesday morning, April 9, at Maine Medical Center in Portland after sustaining injuries in a fire. She was born Jan. 16, 1965 in Farmington, the daughter of Aubrey Wright and Joyce (Berry) Wright. She attended Jay High School. She owned Nebo Mountain Rentals in North Jay and worked at Steve’s Market in Wilton. She volunteered at Jay Niles Library and Jay Elementary. She enjoyed cooking, baking, gardening, sewing, reading and spending time with her faithful companion “Jack” who perished in the fire. She is survived by her daughter Sarah Henry and her wife Sarah of Glenburn, her step granddaughter Nevaeh, her nephew Darreyl Wright of Farmington and her great niece and nephew, Samantha and Chase. She was predeceased by her parents, her infant daughter, Brandy Henry, her grandparents Freda and Vinton Wright, her brother Ronnie Wright and her infant brother Darreyl Wright. Messages of condolence may be sent to the family at: www.finleyfuneralhome.com. 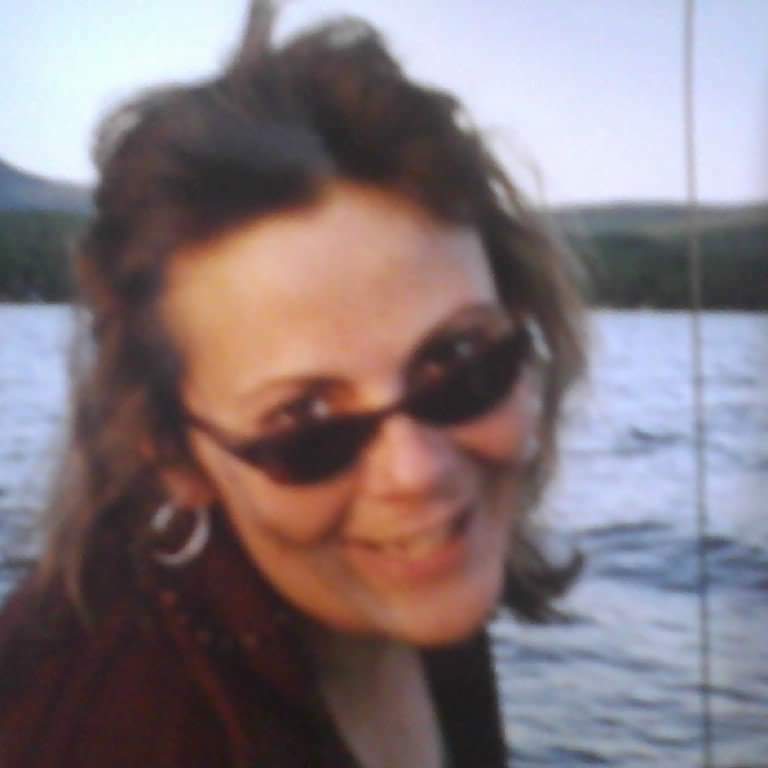 A Celebration of Life will be held at 2 p.m. Friday, April 19 at the home of Tammie Wright, 167 Keep Road, Jay, Maine. Arrangement made by: FINLEY FUNERAL HOME, 15 Church Street, Livermore Falls, Maine. I am so truly sorry about laurie.. I have known her since she was born. GOD REST HER SOUL..May her family and peace knowing she is with her parents and brothers..peace be with you all..so sorry..